ISCI is recognized by its customers for consistent award-winning quality and delivery performance. This recognition is a direct reflection of the pride and dedication of our employees, the company's diverse capabilities and organizational structure. Our mission is to seek relationships with organizations that allow us to become a key participant in their business. In as much, ISCI is fully committed to providing value in excess of expectations of quality, innovation, pricing, creativity and flexibility. We have a sincere appreciation and concern for those who do business with ISCI. 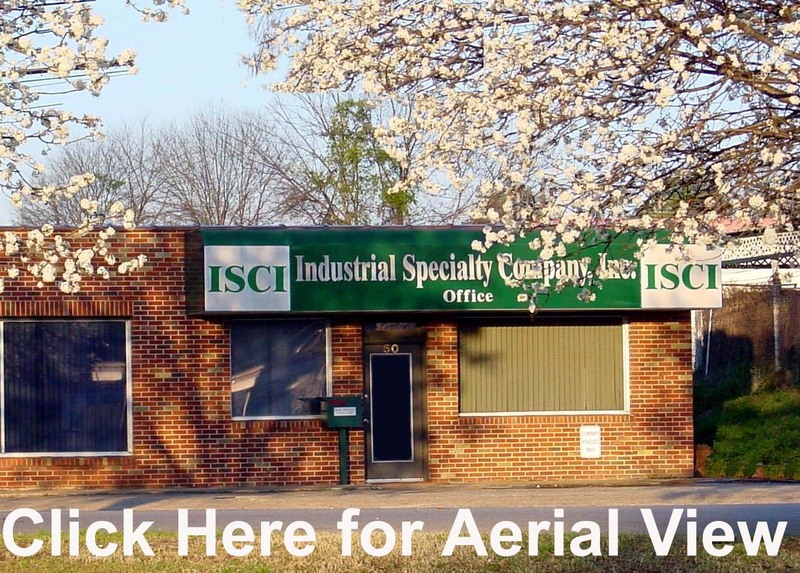 Since its inception in 1974, Industrial Specialty Company, Inc., (ISCI) has built an international reputation as a premier provider of high quality, precision machines parts and assemblies, custom designed and fabricated industrial equipment, fixturing, tooling and aluminum anodizing. Working shoulder to shoulder, ISCI employees and management have transcended the limitations of the traditional machine shop by providing in-house engineering and metal finishing services. Virtually every operation necessary in creating a part is completed under one roof, enabling us to control each project, each step of the way. Our "one-stop-shop" organization greatly simplifies client purchasing efforts and significantly reduces cost and lead times of products. View a picture of the ISCI Management receiving an award from the Montgomery Chamber of Commerce.